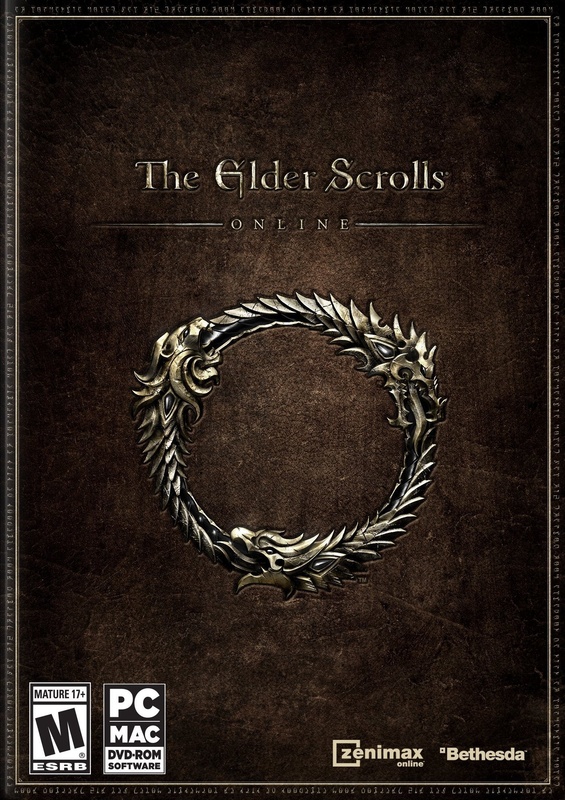 Just a quick notice, Early Access for Elder Scrolls Online has begun and I'm in! Me and the wife are playing on the Aldmeri Dominion, you can add me as @humlan ingame. We are looking for a casual guild, prefer Scandinavian/Swedish but tbh anything goes. Friendly > everything. Read more and buy the game over at http://elderscrollsonline.com.